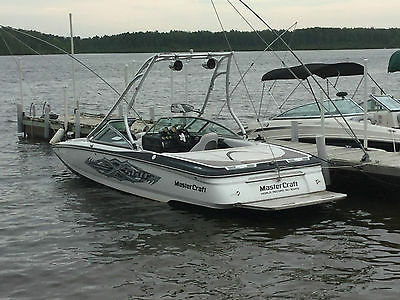 2005 Mastercraft X-Star 22ft, 6.0L V8 Vortec H.O. Great layout, lots of seating and storage, makes a huge wake. Comes equipped with a Roswell tower with speakers, am/fm/cd/mp3 stereo system with subwoofer, perfect pass, ballast tanks front and rear, shower. 400 hours. 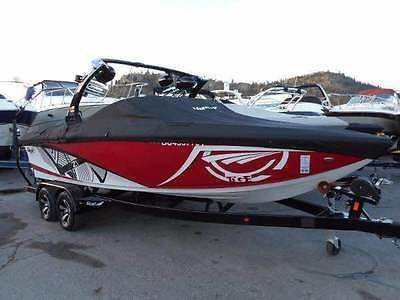 This boat is a must see, rides great, sounds great, lots of power, great for wakeboarding, surfing and any other watersport you want to do to enjoy your summer.